House Speaker Larry Householder draws up the details of his plan to overhaul energy policy in Ohio. 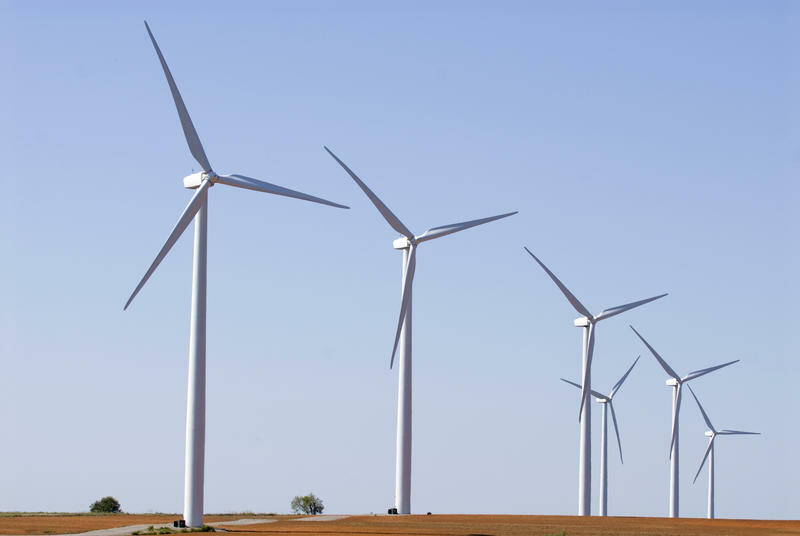 “We’re trying to go from the hammer of the mandates and do away with the mandates and instead provide a carrot to those people who are generating energy in the state of Ohio to try to have lower carbon emissions,” Householder says. 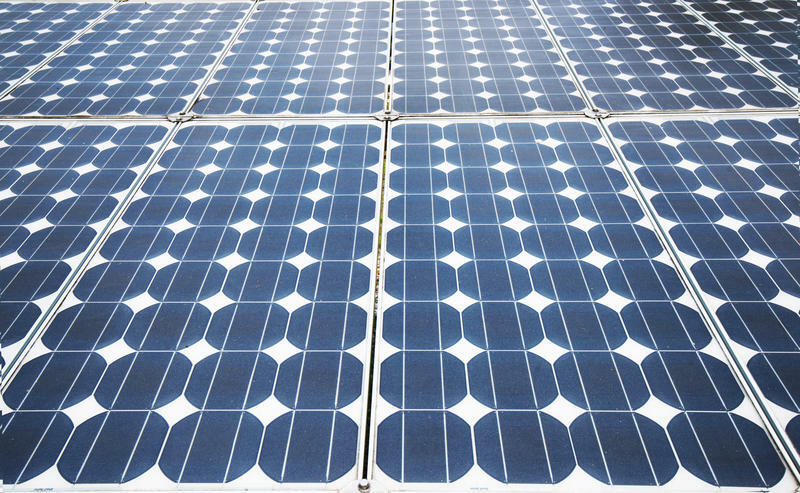 Advocates for renewable and alternative energy sources are calling on Ohio lawmakers to create consistency when it comes to the state's green energy policies. They say Ohio falls behind other states when legislators keep revisiting the renewable energy standards. Opponents of American Electric Power’s renewable energy project say the proposal to build new wind and solar farms in Highland County would result in an unnecessary subsidy with customers footing the bill. 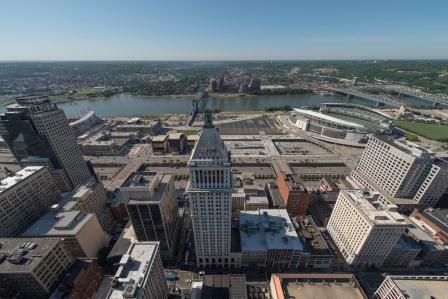 Bloomberg Philanthropies announced Monday Cincinnati is one of 20 cities awarded a grant from the Bloomberg American Cities Climate Challenge.